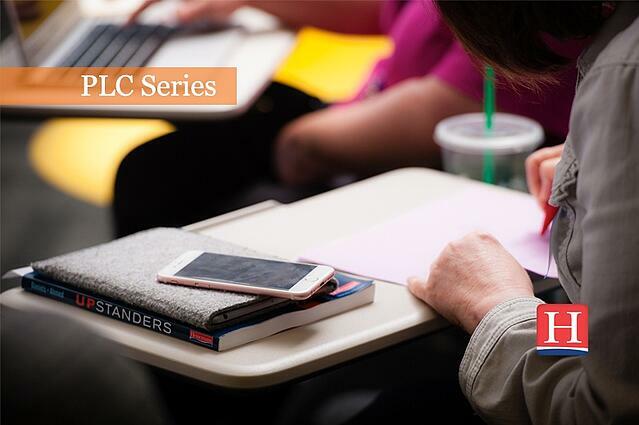 Welcome back to the Heinemann Professional Development Professional Learning Community (PLC) series. We are excited to present a new format for the 2017-2018 year! 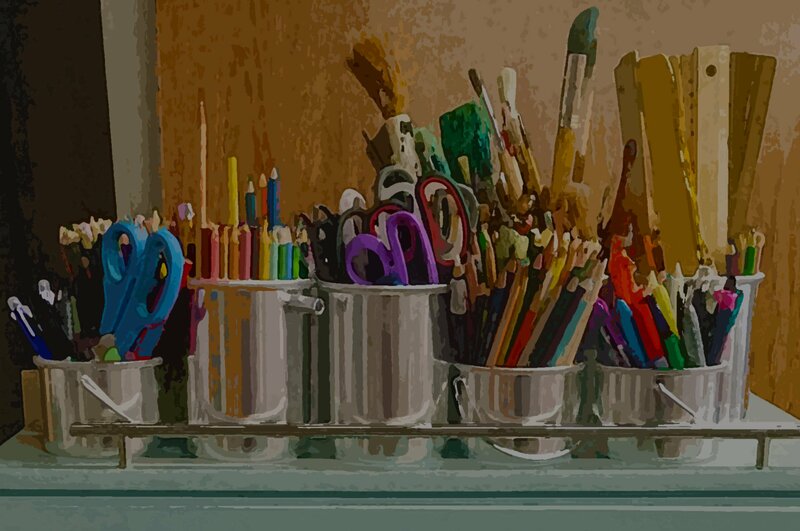 Each month, we'll share 2 posts designed to provoke thinking and discussion, through a simple framework, incorporating mini-collections of linked content into your professional development time. This month, our posts will challenge us to examine literacy practices so we can be more inclusive of students who speak varieties of English as well those learning English. After discovering a pattern of deficit thinking about her child’s reading struggles, Cohort 1 Heinemann Fellow Lisa Birno embarked on action research to investigate instructional strategies that would “increase equity and engagement through the use of purposeful talk”. Take a few moments to read her post and think about a time you recall defaulting to deficit-thinking, whether it be with a student, a family member, or yourself. What phrases of deficit language dominate this memory? How can we reframe our thinking about our English learners in ways that embrace their strengths, honor their first language(s), and hold them to high, intellectual standards? Read the post “Who Are English Learners?” by Lindsey Moses, adapted from her book Supporting English Learners in the Reading Workshop. After that, view this video blog with the authors of No More Low Expectations for English Learners, Jana Echevarria and Julie Nora, about the misconceptions we might hold about English Learners. Whether you are encountering English learners for the first time in your career or have been teaching multilingual students for some time, it is worth stopping to reflect on your interactions with one of these students to closely examine your tendencies and frame of mind when considering this student in the context of your planning. Evaluate what you know about this student’s learning profile, interests, home culture and language, strengths and struggles. Take a few minutes to write a quick synopsis of one of your students who is an emerging bilingual or multilingual. Notice and name their strengths. While we want to work towards avoiding deficit thinking, if you find yourself taking this turn, allow it; write down your exact words so you have something to work with as you learn to reframe your language. Read the following statements and think about how you might rephrase these to invite strengths and abilities of students into a revised statement, one that conveys the belief that this student can be held to high intellectual standards. While you can certainly do this on your own, collaborating with colleagues will provide more dimension to this activity. If you get stuck, try using the word “and” in place of “but”, adding the word “yet”, or including a statement of a strength to serve as a starting point for your revision. View these two short video blogs to extend your thinking about how to include and address the needs of your English learners so you can bring your reframed and revised phrases from the previous activity to life. In Video Blog #1 (:48), Ana Taboada Barber, author of Reading to Learn for ELs, talks about our expectations for levels of English language proficiency. In Video Blog #2 (2:03), Lindsey Moses talks about thinking flexibly about small group instruction. What questions remain after reading, watching, and thinking about English learners? What types of pre-teaching, classroom structures, instructional strategies, visual resources, and in-class supports will you need to increase the access to content and invite higher-order thinking for all of your students, including your English learners? Take your list of questions and needs to a colleague and find your next best step. Design your next lesson using one of your new statements to guide your planning. For example, the below revision might nudge you to find video clips and plan for small group or collaborative vocabulary investigations. You might discover that planning intentionally for the needs of your English learners will elevate the level of instruction for all of your students. Keep in mind that you want to keep standards high while supporting their developing language through strategies and resources you and your colleagues discover together. Sign up to receive our PLC Series via email by clicking here. Online: Register for a 3-part webinar series with Dan Feigelson & Ellin Keene, or join us in-progress with Colleen Cruz! Click here for details! Off-Site: Join authors such as Lindsey Moses, Kathy Collins and Matt Glover, and Sue O'Connell in a One-Day Workshop. Get the full Fall schedule by clicking here. On-Site: Heinemann’s Speakers & Consulting Authors are thought leaders in how to create successful classroom and school environments based on respect, collaboration, empathy, and positivity. Find out more by clicking here!